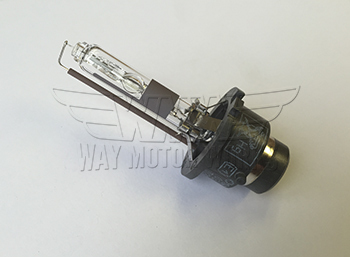 This is one Xenon OEM Headlight Bulb. These cost $200 from your dealer, but we buy in bulk helping you save. Please select correct model year.